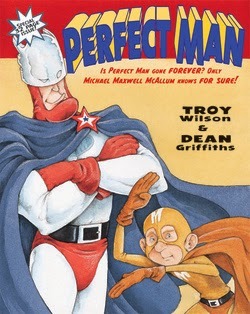 Troy Wilson is best known as the author of Perfect Man, a highly acclaimed picture book that celebrates its 10th anniversary this year. He has also written numerous kids' stories for Chirp, Chickadee, and Highlights for Children. Scholastic Canada will be releasing a picture book of his called The Duck Says in 2015. 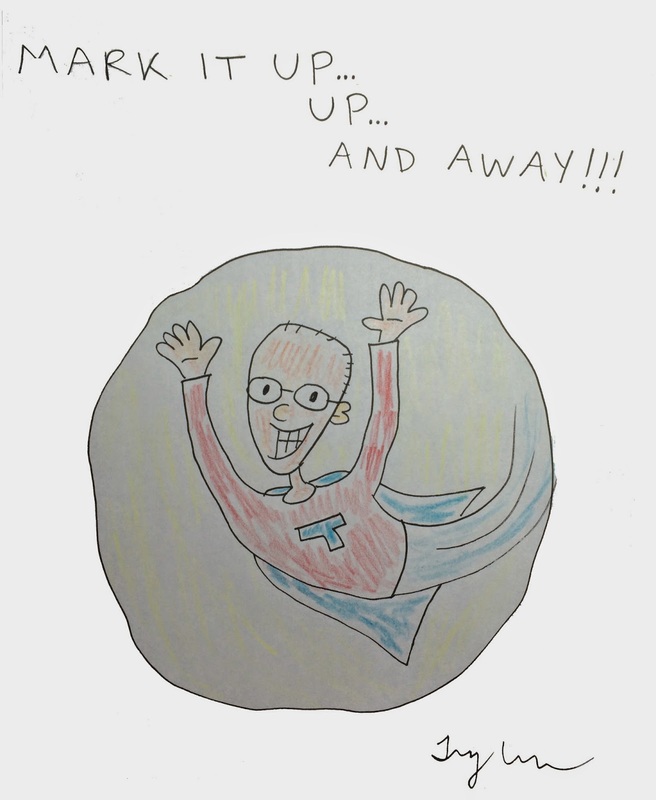 To learn more about Troy and his work, please visit his website.